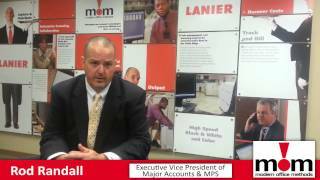 This video provides a quick overview of why over 700 dealers throughout North America have selected LMI for quality aftermarket toner products and MPS Solutions. Watch this video to see what is being touted as the mega deal of the year! 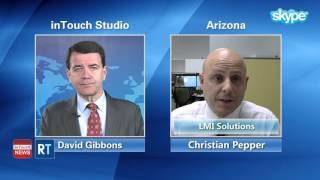 Kodak gets into printer cartridges using LMI Solutions. 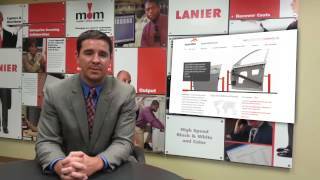 Here’s a quick Year-in-Review video recap of LMI's 2015 activities and events. You've waited for aftermarket COLOR TONER that works. Now it's here! Did you know LMI offers a full line of top quality remanufactured printers? Most makes and models are backed by one of the strongest warranties in the industry! Powerful combination of Managed Print Sales Training and Advanced Lead Generation tools. We are always searching for brilliant employees with an entrepreneurial spirit, looking for a work culture where innovation is the goal, hard work is expected, and creativity is rewarded. You may be our next candidate! Take a tour of LMI’s capabilities, products and services available to LMI customers in United States and Canada. 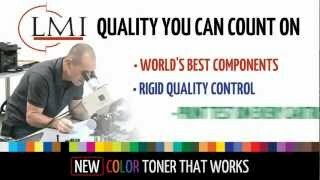 See why LMI has earned a pristine reputation for top quality aftermarket toner products (monochrome & color) that meet or exceed OEM specifications with one of the industries best satisfaction guarantees. See how you can look like an OEM with LMI’s advanced Packaging and Labeling capabilities that allow you to brand products with your company information. See why over 600 dealers say LMI have the experience and responsiveness to support your business as a toner customer or an MPS provider. See why the LMI PageTrac Advantage is a turn-key Managed Print package with best of breed software, TCO tools and much more run a profitable MPS business. 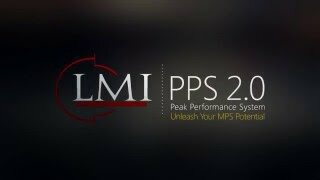 This video provides a brief overview of the components and unique performance capabilities MPS dealers will receive with LMI’s exclusive PageTrac Advantage. 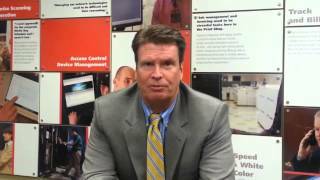 If you are wondering if you should build a Managed Print offering for your business, this video will share reasons why other dealers have gotten into MPS. See why your company should join hundreds of dealers now growing their business & their profits with LMI toner products and Managed Print Infrastructure. Online Video Sales Certification System exclusive to LMI customers.